Every bathroom requires thorough and regular sanitising as it gets filled with moisture after every usage that is the perfect environment for developing of fungus and bacteria. We can ensure the pristine and hygienic state of the bathrooms in your home, rented flat, hotel and other estate which you need cleaned. Our bathroom cleaning services are reliable, implemented by skilled and qualified cleaners who work in the area of Chiswick W4 seven days in the week. Use our services whenever you need effective and fast sanitising of your bathroom and toilet. Our staff will ensure the necessary cleaning of all bathroom and toilet areas and items using the most appropriate disinfectants, preparations and products for sanitising. 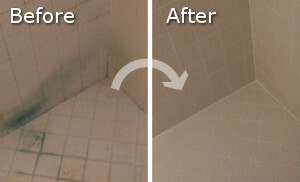 The will remove the soap scum and lime-scale from the tiles and sink, wash and steam clean the bathroom area. The appliances will be cleaned internally and externally. Our staff will wash and wipe dry the window sills, glasses and mirrors, sanitise the floor, walls and ceiling. 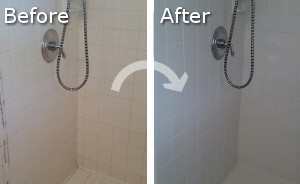 Use our reliable bathroom cleaning services which we provide in the territory of Chiswick and you won’t be disappointed. If the bathroom in your house, flat, hotel or other estate needs a detailed and well cleaning get in touch with us. Our cleaners are qualified, experienced and provide excellent sanitising of all bathroom and toilet appliances, fixtures, tiles and areas. They use suitable preparations and products for disinfection that leave the bathrooms and toilets cleansed and refreshed. Schedule the bathroom cleaning which you need that we offer to the W4 Chiswick residents and our staff will implement the necessary work. Our cleaners are at your disposal for sanitising the bathroom and toilet in your estate seven days in the week.